Today I'm very excited to participate in Lindsay Jervis' blog hop, about Perfect Poolside Planning! Planning is a passion of mine. 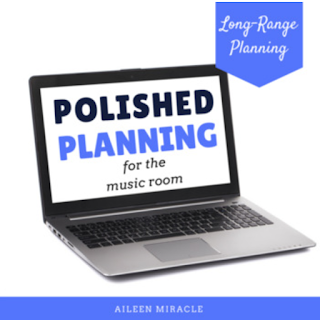 Through my Kodaly levels, I learned so much about long and short-range planning, and how to best develop plans that could meet all of my daily, monthly, and yearly goals. It is hard for me to talk about lesson planning specifically without looking at long-range planning. However, I know that others in the blog hop will be blogging about long-range planning, so I will just give a short summary of what my long-range plans look like. 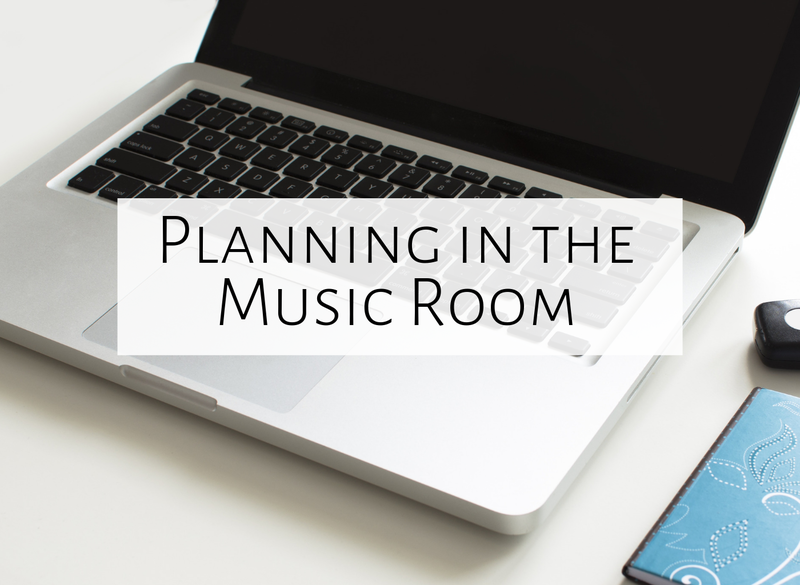 When I begin my planning for the next school year, I first start with song lists, which for me is a grade-level list of songs, listening pieces, and books cross-referenced by concepts, skills, and extensions. Next, I move onto concept plans, which are unit plans in which I can map out physical, visual, and aural activities for my students to do over a few months of time, to prepare and practice a specific musical concept. Then, I write year plans, which are an overview of the entire year. I figure out when I'm presenting certain rhythmic and melodic concepts, what my goals are for improvisation, reading, writing, inner hearing, and more, and when exactly I'll teach the songs I've used on my song lists and concept plans. I can plug in the specific activities from my concept plans right into the year plan. NOW I'm ready to write a lesson plan! My long-range plans can aid greatly in figuring out what I need to teach. I can look at the year plan for a certain month and see songs, activities, goals, assessments, children's books, etc. that I'd like to include in the lesson. Those year plans are so helpful! 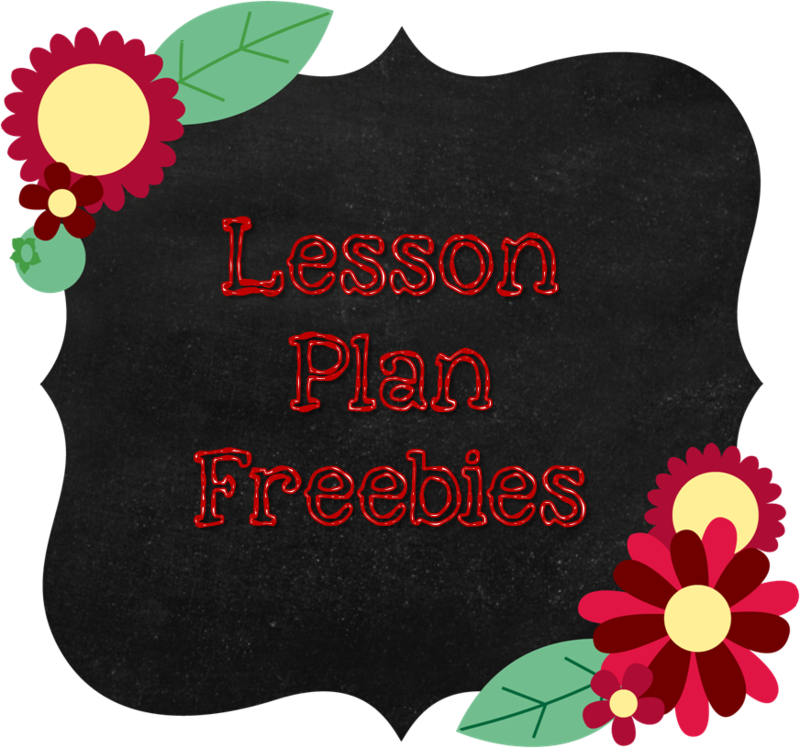 Aside from using the long-range plans, though, I want to give a list of tried-and-true strategies that have helped me write cohesive, engaging lesson plans. Where have we been? I look at previous lessons to see if there are any activities we haven't finished, any songs I meant to teach, any games I want to make sure to do with them, any folk dances yet to teach, etc. Looking at the year plan is also helpful when figuring out where we have been. Where are we going? Is there a goal we're moving toward that I need to plan for? Is there an extension of an activity I need to plan? Is there a new song they need to learn? Again, looking at the year plan can be very beneficial. I have a place on my lesson plan template that says "previous lesson" and "next lesson" to help me keep track. Sing as much as possible; talk as little as possible! We all know that the more a student reads, the better he/she is going to read. The same, of course, is true for singing. The more your students sing (and the less you talk!) the better they will sing. 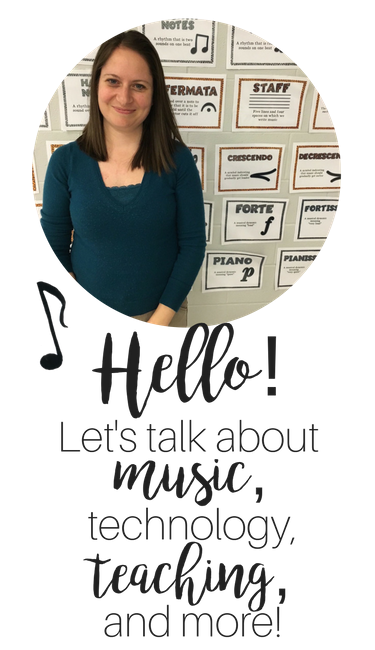 I often do non-verbal cues to get my students doing what I want (like winding my finger in a circle to get them into a circle, or motioning for them to stand up without saying the words "Please stand") so they can sing more! Keep assessment in mind. Are there opportunities for your students to be formatively and/or summatively assessed? This can happen with paper/pencil, with manipulatives, by performance....again, lots of possibilities! Keep concentration and relaxation in mind. If students have been focusing on something and have been working really hard, give them a break! Play a game! Move! Another good way to relax is to have students listen to you play the guitar or dulcimer, or sing a book. Another great resource for lesson planning is a book that just came out, published by the Organization of American Kodaly Educators. 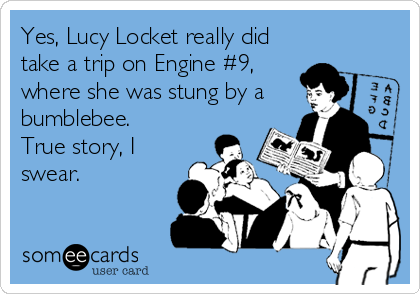 The book is called "Lesson Planning in a Kodaly Setting," by Rita Klinger, and can be purchased here. Thanks so much for Lindsay Jervis for hosting this blog hop! Click on her button below to read her planning post, and then keep clicking the buttons on each post until you get back to this one. 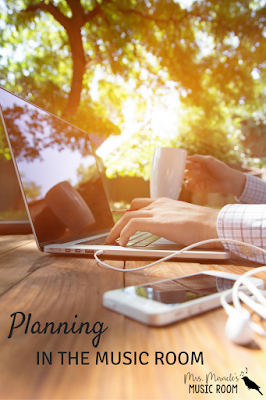 Happy reading and happy planning! Thank you for the sample lessons! It is always great to get ideas for different transitions and activities! Your somee card made me giggle! I like how you included a section in your mental planning for "where have we been." I always have a song that we didn't get to and it pops up later when we try to use it for a future concept. Great ideas! I struggle with trying to sing more and talk less. I'm a talker. It's true. :-) Thanks for the great ideas!